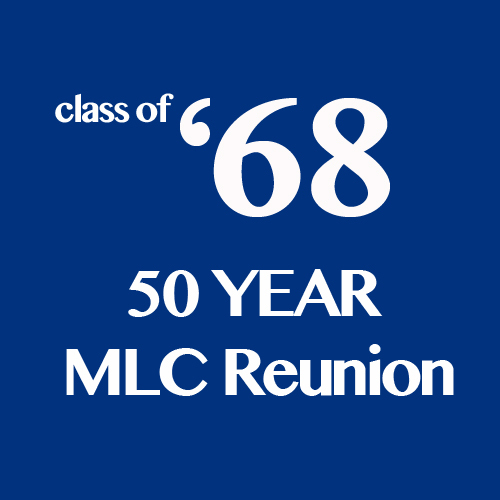 It is with great pleasure that we note that this year we will be celebrating the 50 year reunion of the Methodist Ladies’ College Class of 1968. The 50-year reunion will be held on Tuesday 23 October. This date has been scheduled to coincide with the Methodist Ladies College / Oakburn College Morning Tea to be held on Wednesday 24 October, so that anyone who may travel to Launceston for the reunion will be able to attend both events.